Do you own a tray-back Hilux and often worry about leaving expensive pieces of tooling or machinery in the back of it when you’re parked at an unsecured site? Maybe you just want a neater tray-back with custom drawers and compartments for your trade specific fittings? Ausbox has you covered, to convert your tray-back Hilux into a fully customisable aluminium ute canopy, which we coined ‘Ausbox’. 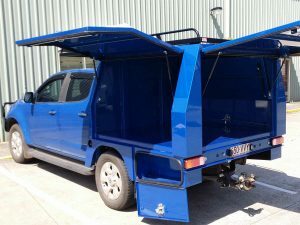 Having been around since 1993, we saw a need for quality custom ute canopies in the pest control industry, but now service all sectors, as well as ute makes and models. How does Ausbox differ from off the shelf ute canopies? 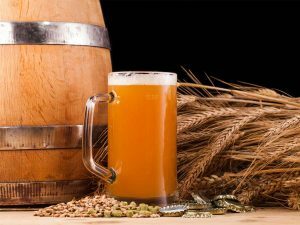 First, you need to ask yourself if the off the shelf item is going to be sufficient for your specific needs. Our customers often have a vision in mind, and we provide a fully custom aluminium canopy to suit. Usually off the shelf boxes will either be too small or too big, with drawers that might not safely house expensive equipment. We build the custom aluminium canopies exactly how you design it. Unlimited potential to make your life easier while you work. The length, height and depth of the box are dependant on what your needs are. 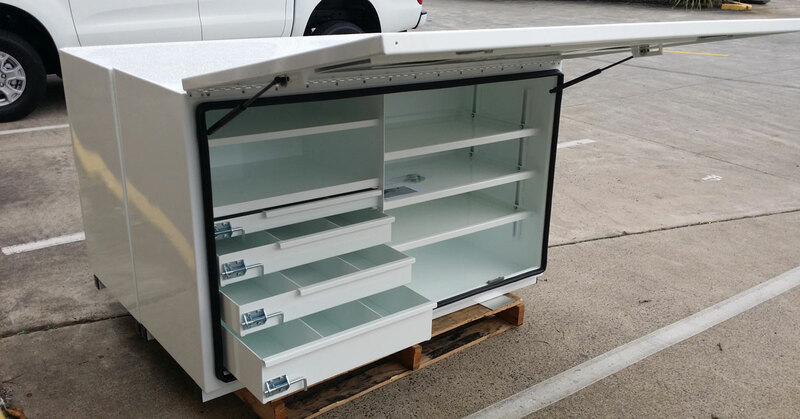 If you need drawers, shelves, space for specific equipment, inside the canopy, that’s what we’re here for. We can fit gullwing-style doors on gas struts or hinged doors; this is entirely dependent on what you need for your custom canopy. Want it powder coated, or painted to match your vehicle? No problem. Prefer a raw finish chequer plate? Also fine. 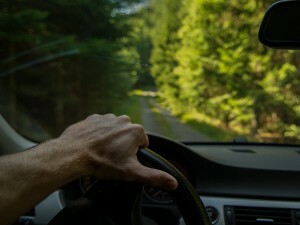 Would you prefer an open body or closed canopy? 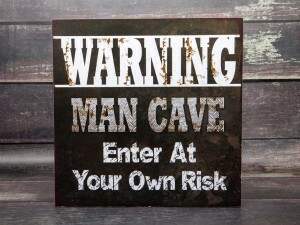 This is all dependent on your needs, your trade and what you want to do with your hard earned money. 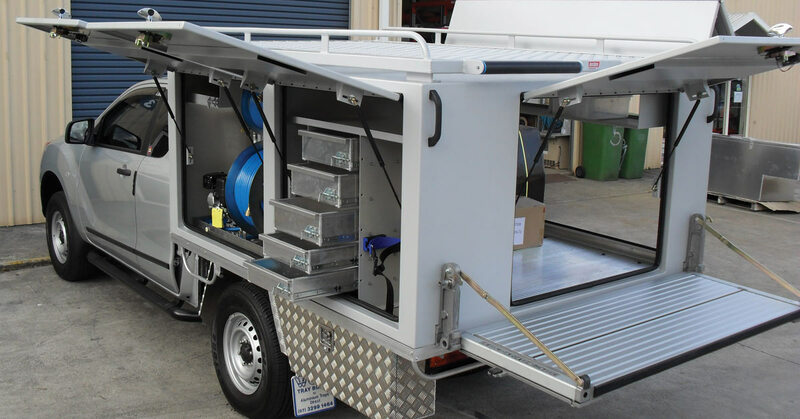 Even if you need bespoke stands, tanks or other industry-specific parts fabricated, the boys at Ausbox can operate a TIG welder like it’s nobody’s business. We’re happy to build your custom aluminium canopy exactly as you desire. We literally have you covered in every aspect! At Ausbox, we build your custom aluminium canopy precisely to your specifications. 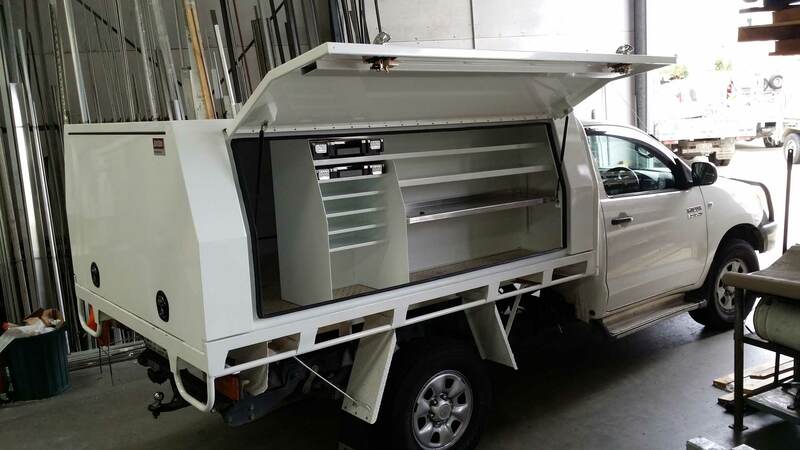 If you head over to our contact page, you can fill out the quote form, which will go ask the various details that we need to know, to create your custom aluminium ute canopy. If you want a more personal experience, feel free to give us a call or pop into our Brisbane office. If you want to see the work we have done to date, we have various customer testimonials on our website, which showcase the quality of our canopies, which we pride ourselves on.